For as long as I’ve had access to the Internet, I’ve been trying to find my favorite childhood read—and a mystery to boot! My third-grade teacher read us this book at least twice, and I remembering taking it out of the library several times between third and sixth grade. No matter how I searched, I could never find the book. It didn’t help that I didn’t know the author of the book, either. Last week, I was working on a Blythe Cove Manor story (which still isn’t finished, although I wanted it to be available by December 1st), and I was looking for another word for “cove.” Mr. L suggested inlet. That got me thinking about the book I loved so much. 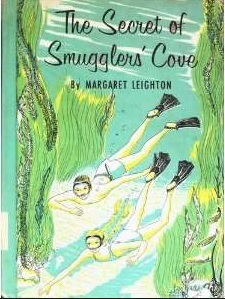 I thought the title of the book was The Secret Cove. I remembered a few things about the book. A little girl was going to California to visit her great Aunt Alicia. The aunt didn’t realize how much a growing girl could eat, and the poor kid was starved through most of the book, and ended up spending her vacation money to eat at a diner—and making new friends along the way. This time, I thought I’d put in the words “Aunt Alicia” + “Secret” + “Cove” and BINGO! I immediately got a hit. My memory was sort of correct. The words Secret and Cove were in the title, but not enough of the title. 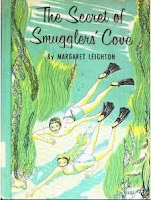 The book is actually The Secret of Smuggler’s Cove by Margaret Leighton. Woo-hoo! Amazon, here I come. So back I went to Amazon and ordered from the next available vendor. (Only this time the book was double the price.) 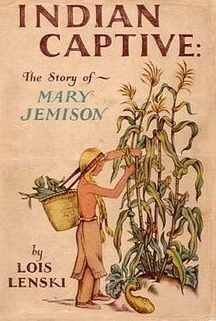 And while I was there, I decided to order a copy of another book I read and reread as a child: Indian Captive: The Story of Mary Jemison (a real person who lived in upstate NY not far from Rochester), by Lois Lenski. Woo-hoo! I ordered a cheapie copy of that, too. They both arrived on Wednesday. I haven’t had a chance to read either of them yet, so I’m rather on pins and needles. Will they be as good as I remember? Do you have a favorite childhood read? Did it stand the test of time? 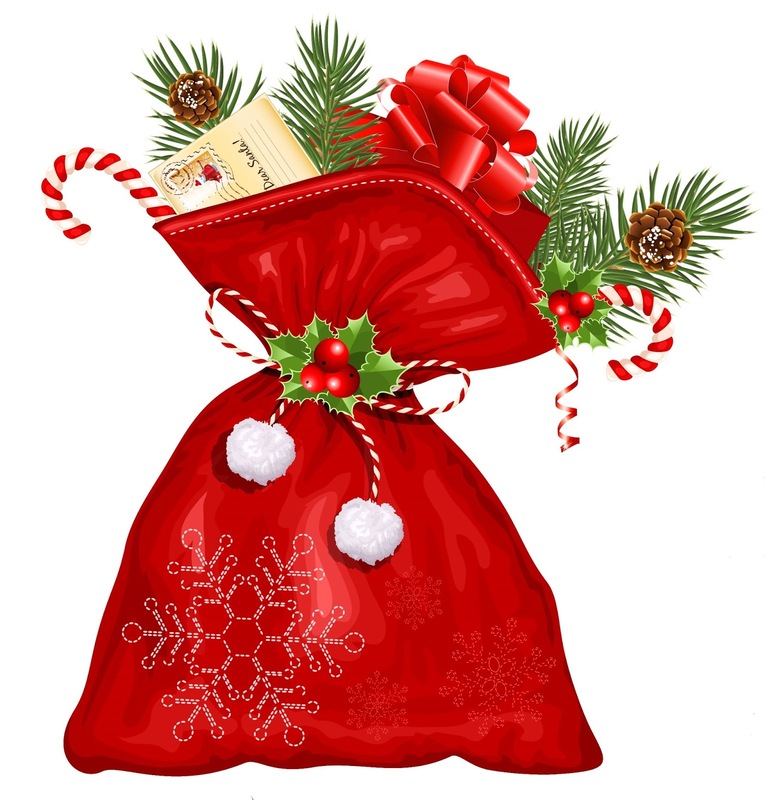 Did you receive our holiday newsletter yesterday? If not, please check your SPAM folder. Those of you with Gmail should check your Promotions Folder.